Tottenham Hotspur appear to have found a suitable buyer for Moussa Sissoko as they plan to offload him from their ranks during the summer transfer window. The France international was a hurried buy for Spurs last summer as they hijacked a £30m deal for Everton to sign him on deadline day. 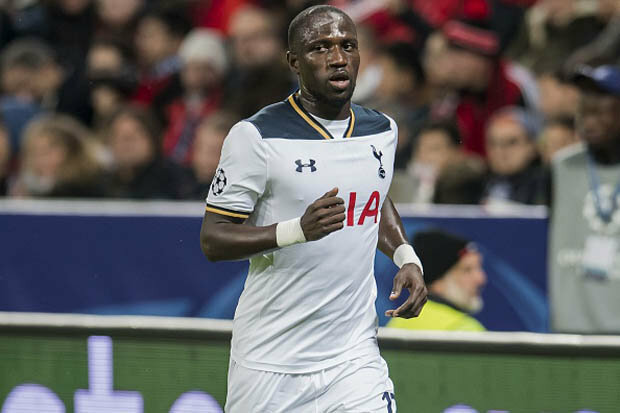 On the back of an impressive Euro 2016, Sissoko would have been the perfect dream signing for the north London club, but the player simply failed to showcase his qualities following his switch from Newcastle United. Spurs boss Mauricio Pochettino has barely put a foot wrong during his managerial reign at Old Trafford, but Sissoko has emerged as a dreadful signing under all conditions after he failed to find the net in 33 outings across all competitions. Many would argue that the Frenchman was not offered ample opportunities on his preferred right wing position, but he still failed to replicate his form whenever offered a place in the starting lineup.